Phillipe-Henri Edmonds (born 8 March 1951) is a former cricketer who represented England at international level and Middlesex at county level. After retiring he became a successful, albeit controversial, corporate executive. Edmonds played most of his cricket as a lower-order right-handed batsman and bowled slow left-arm orthodox spin. 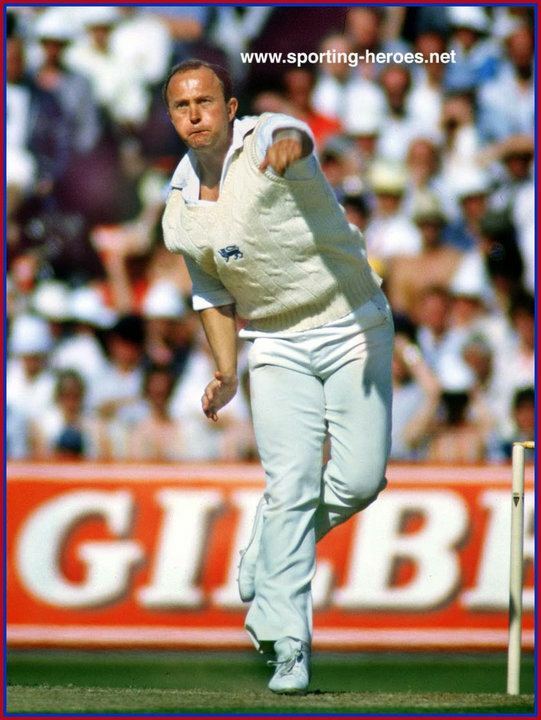 Possessing a textbook action and a pace bowler's temperament - he was known to bowl the odd bouncer when riled - Edmonds was also able to use his height (standing over six feet tall) to flight the ball above the batsman's eye line. Edmonds was renowned as one of the most entertaining and colourful characters in the game, whose mood could range from abrasive to charming, and remained a strong-minded and free-spirited individual throughout his career. Edmonds was born in Lusaka. His father was a British businessman and his mother was from Belgium. While living in Lusaka, Edmonds was educated at Gilbert Rennie High School. In his biography, Edmonds recounted that the school had magnificent academic and sporting facilities. He moved to England in 1966 and completed his secondary education at Cranbrook School in Kent before enrolling at Fitzwilliam College, Cambridge as a student of land economy. Edmonds made his first-class debut for Cambridge University against Warwickshire on 24 April 1971. He opened the batting, making 10 and 3, and bowled without success as Warwickshire won by 109 runs. However, Edmonds would not have to wait long for success. In the following match against Leicestershire, he would record his first 5-wicket haul in an innings, taking 5/50, and back up with 4/48 in the second innings to help Cambridge University to a seven-wicket win. After taking 7/56 in the first innings of the annual University Match against Oxford University, finishing the match with his first 10-wicket haul in a first-class match, Edmonds made his debut for Middlesex in a thrilling match against Essex at Lord's Cricket Ground on August 4. He bowled solidly, returning figures of 2/51 and 3/42, and was the last batsman in with Middlesex still needing 16 runs off the final two overs to win. In the end, Middlesex ran out of time and had to defend the final ball to escape with a draw, which they managed. Edmonds made his debut for England in the Third Test of the 1975 Ashes series at Headingley. Defending a first innings of 288, England managed to dismiss Australia for 135, with Edmonds taking a stunning 5/28 on debut. 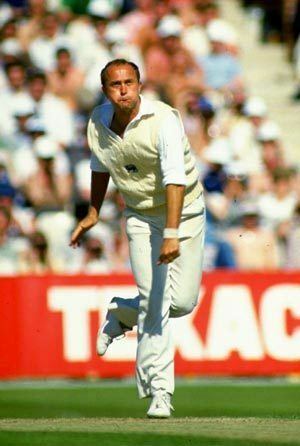 His first Test wicket was Greg Chappell, caught by Derek Underwood, and then he trapped Ross Edwards in front next ball to be on a hat-trick. The match however had to be abandoned after vandals ruined the pitch, and the result was declared a draw. At county level, Edmonds' Middlesex career coincided with that of John Emburey. The left- and right-arm spin combination was a powerful contribution towards Middlesex's success in the 1980s. They also combined at England level, although the pair often competed for the same place in the Test team. 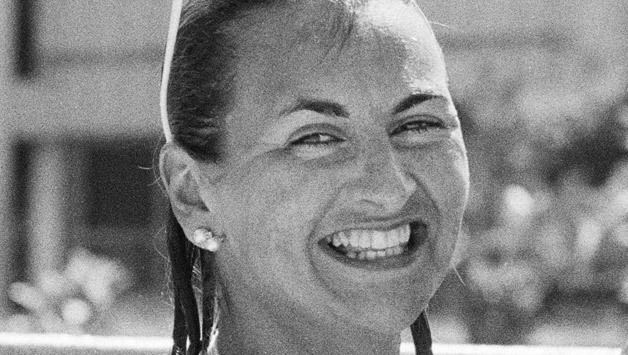 After playing for Eastern Province in the Currie Cup competition during the 1975-76 season, Edmonds returned to England and straight into the English county season. Although Edmonds was more renown for his exploits with the ball, he could also deliver on occasion with the bat when needed. One such instance that illustrated this was the county match against Northamptonshire early in Middlesex's championship-winning 1976 season. In the second innings of that match, Middlesex appeared on the verge of losing by an innings when Edmonds came to the crease. He proceeded to bat aggressively but also sensibly, supported by Mike Gatting and Fred Titmus. By the time he was dismissed on 93, to that time his highest first-class score, made in 90 minutes with 12 fours and four sixes, Middlesex had built a 136-run lead. Edmonds then took two catches to help hinder Northamptonshire's run chase, turning what earlier looked like a sizeable defeat into a draw. Edmonds' first captain at Middlesex was Mike Brearley, who led the county to four championship victories (in 1976, 1977 - shared with Kent, 1980 and 1982) and also captained England. Brearley was succeeded by Mike Gatting who guided Middlesex to championship success in 1985 and also later captained England, albeit with far less success than his predecessor. From his debut test against Australia in 1975 until his final test against Pakistan in 1987, Edmonds only played 51 out of a possible 126 tests for England. Whilst this could in part be attributed to playing form and the afore-mentioned competition for the spinner spot with his Middlesex teammate John Emburey, his confrontational and outspoken nature also meant that he did not always have a good impression on the national selectors. During England's 1984–85 tour of India, England were playing India in Calcutta, and the hosts played at a snail's pace towards an inevitable draw. Edmonds, fielding at square leg, produced a copy of the Daily Telegraph and proceeded to read. After an on-field absence of five years, Edmonds played his final first-class match in June 1992, in a draw against Nottinghamshire at Trent Bridge. 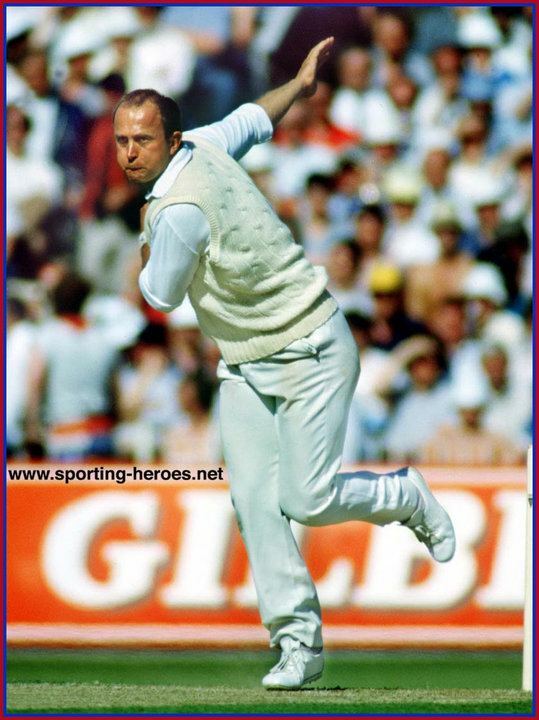 He had been serving as a member of Middlesex' selection committee and volunteered to replace Phil Tufnell, who was recovering from an appendix operation. He showed that he had lost none of his skill, combining with his former partner-in-crime John Emburey and taking 4/48 in Nottinghamshire's first innings. 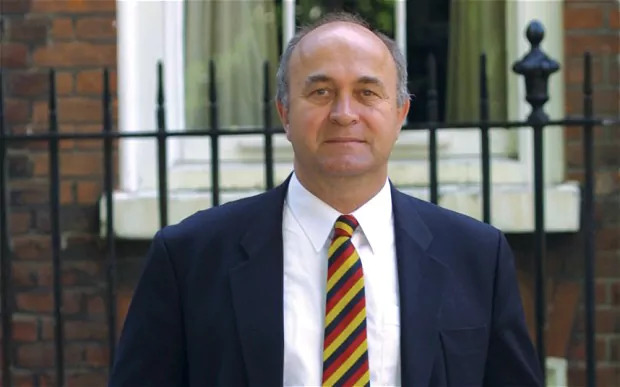 Since retiring from cricket, Edmonds has enjoyed a successful career in business, serving as chairman of Middlesex Holdings, White Nile Petroleum Company and Middlesex County Cricket Club. As of July 2012, he had an estimated fortune of 14 million pounds. Edmonds was also the chairman of Central African Mining & Exploration Company (CAMEC) Plc, a company which was bought by ENRC in September 2009. The humanitarian non-government organization Global Witness has accused Edmonds of making "corrupt payments to senior officials to win mining rights". The Daily Mail reported that a grand jury in Liberia indicted Groves in June 2016 in connection with the alleged bribery scandal. He is married to the author Frances Edmonds. They have a daughter.